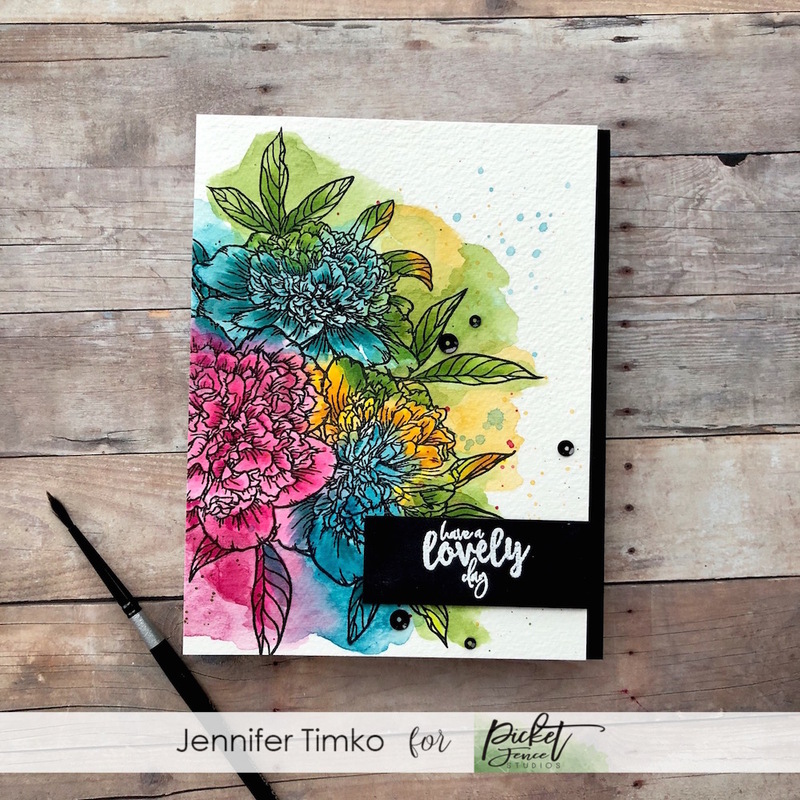 Jen, this card is beautiful and the video was awesome! I’m going to try this technique. Thanks for sharing. Absolutely stunning – and how wonderful that it let you think happily of your mother!